Are you ready to create, inspire, and lead your own amazing salon team? 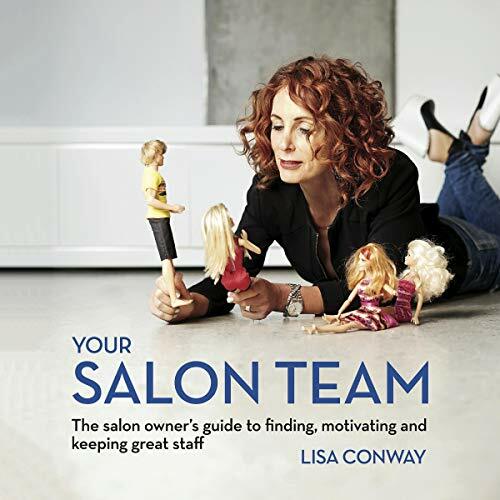 Salon owners, this book is for you. It equips you with the business smarts you need to build a kick-arse team of people you love and trust, so you can reap the rewards you deserve: money, time, freedom, and choice.